President Trump's son-in-law Jared Kushner, who is also a senior adviser in the White House, said special counsel Robert Mueller has confirmed his assertions that there was no collusion between the Trump campaign and Russia. Kushner released a statement to Axios on Thursday after being privately with the Senate Intelligence Committee earlier in the day. 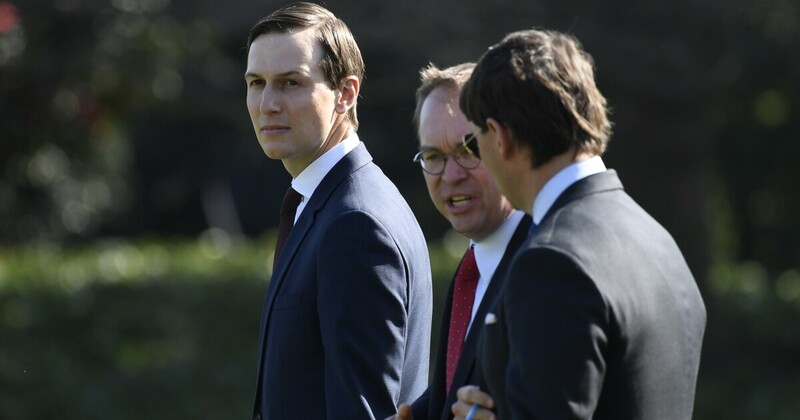 "After what has been one of the most thorough and exacting investigations in history, the Office of Special Counsel has confirmed my assertions," Kushner said. "Today I voluntarily answered the questions with the Senate Committee on intelligence to help them complete their investigation. Which they said would be soon. I hope my cooperation will help the country get the transparency it deserves and puts on these baseless accusations. It is time for Congress to complete its work, move on, and to turn its attention to the real problems facing Americans every day, ”he said. 7. His contacts with Russians during the 2016 presidential campaign have come under intense scrutiny since he entered the White House. Kushner, Donald Trump Jr., and Trump's former campaign chairman Paul Manafort, who is currently in prison, with with Russians at Trump Tower in June 2016 after the president's son was promised damaging information on Hillary Clinton. He also reportedly suggested Trump's team set up a back channel with the Russians to discuss policy issues during the transition, and failed to initially disclose his contacts with the Russians when applying for a security clearance. General William Barr released a four-page document summarizing Mueller's report Sunday. Barr said Mueller concluded the campaign did not conspire with the Russians.